When did you know the band? Why do you love the band? THE song of the band you always have in mind? And your favorite song of the band? How did you hear about this forum? 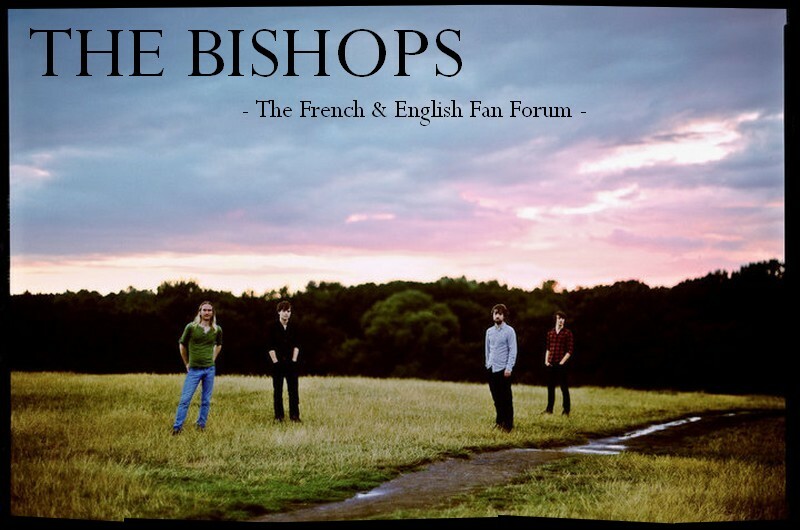 Who do you listen to apart from the Bishops? To end that introduction, something to say about you?